Once again, Google has managed to impress me, this time by figuring out a way on how you can send money via your Gmail account. 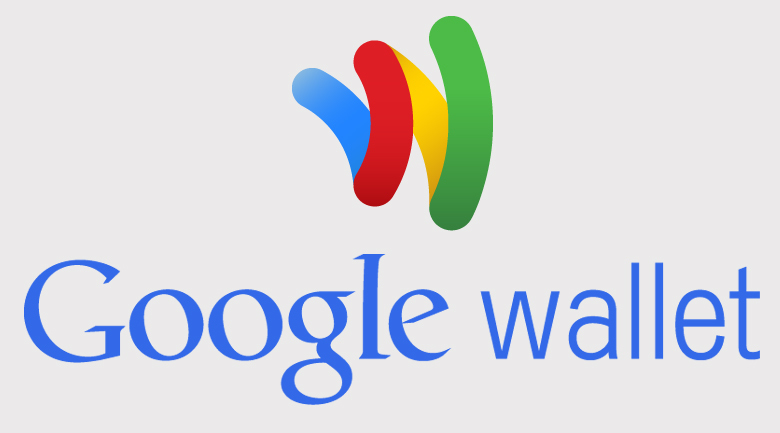 The concept of Google Wallet has been around for a while, but until now, it has never been put into practice. The guys at Google have announced that their Send Money in Gmail feature will be available for all their users who currently reside in the UK. It means that they can send and receive money for free, directly from their desktop (mobile is still not available), with only a couple of clicks. E-banking is a complete nightmare because most of the services that deal with money transfer have terrible user interfaces. Everything is messy, complicated and unresponsive, which is not the case with Gmail. Aside from that, the biggest benefit for me of this feature is that I can now pay freelancers for their services, directly from my Gmail. No more asking for bank accounts and adding them to an ever growing excel sheet, so I don’t forget them. No. From now on, I can just attach their fee to an email, and send it when they complete their responsibilities. I think this feature is especially going to be big once Google makes it possible for Gmail users to send and receive money overseas. No matter if you are giving away or landing your family pay a wedding, medical bills, or just buy something for the house, you won’t have to think about additional transfer fees. You won’t have to mess around with additional transfer services, you’ll be able to do it directly from your favorite email client (Gmail). As you can probably figure out from what I wrote above, I really hate complicated things. I don’t like being force to have 20 tools for 20 different things. I like simplicity. Everyone who gives me an option to do everything I need to do, directly from one platform, has my endless respect. Google has done this. With this option, they’re “cutting the middle man”, an giving me a feature that will make my everyday working tool (Gmail) even more valuable. Thanks to Google, paying my bills has officially been made simple as sending an email. As you probably figured out from the video above, all you need to do is go over the attachment button in your Gmail’s UI, and click on the £ icon. Once you do this, Gmail will automatically give you a menu where you can, as an attachment, put in the amount of cash you want to transfer. From there, to see your money reach its destination, click send and Google will transfer it to the desired recipient. Within this feature, you can also send requests for money. It’s the same process. Once you receive money with this service for the first time, you’ll need to set up a Google Wallet account and link it with your Master Card, or whatever you use. Once you’ve done that, any money you receive can be kept there for sending later, spending on Google Play or transferring to your bank account. Google is releasing this feature live in a couple of weeks, and it will only be available for 18 and older people. Be on the look out for this, I have a feeling that it’s going to be big. Share this post with your friends and help us spread the word about this amazing new feature! Inbox by Gmail Review – Is this a Gmail killer? Is Gmail More Secure With The New Security Key?